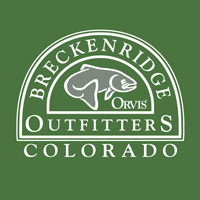 Breckenridge Outfitters is honored to be one of the most decorated Orvis-endorsed Outfitters offering year-round guided fly-fishing adventures and a full--service fly shop in Breckenridge, Colorado. We pride ourselves on providing the best knowledge, guidance, and equipment to explore the finest fly fishing in the Rocky Mountains. Click here for more information! 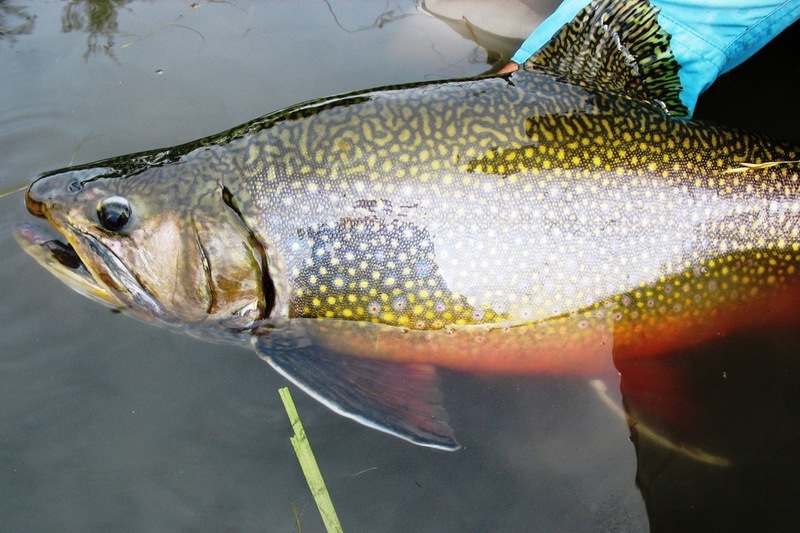 Enjoy the ultimate Colorado fishing experience.